A successful transaction is our goal. 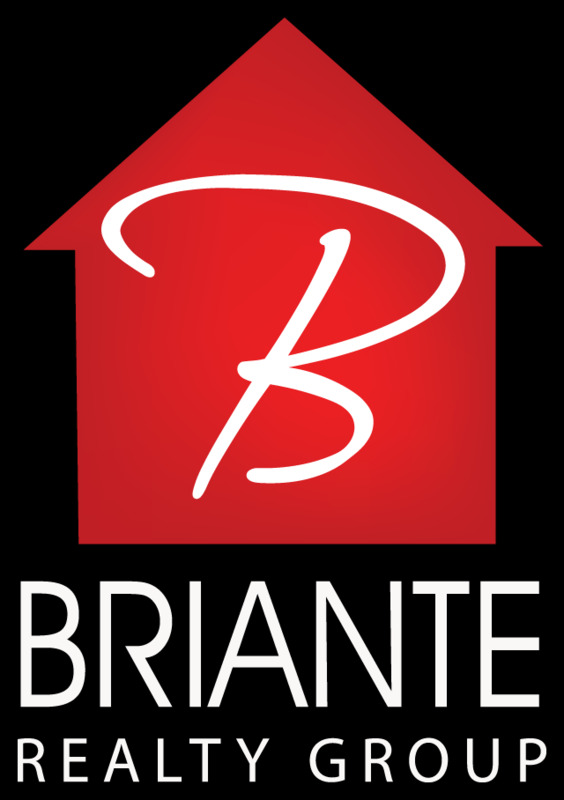 We have been servicing the Real Estate needs of Putnam County for over 10 years. Our reputation was built on the service we provide with integrity, expertise and the desire to serve the community we are so much a part of. We are unique. The marketing and advertising efforts we utilize are same exposure or MORE as the large corporate offices. Membership in multiple listing services. 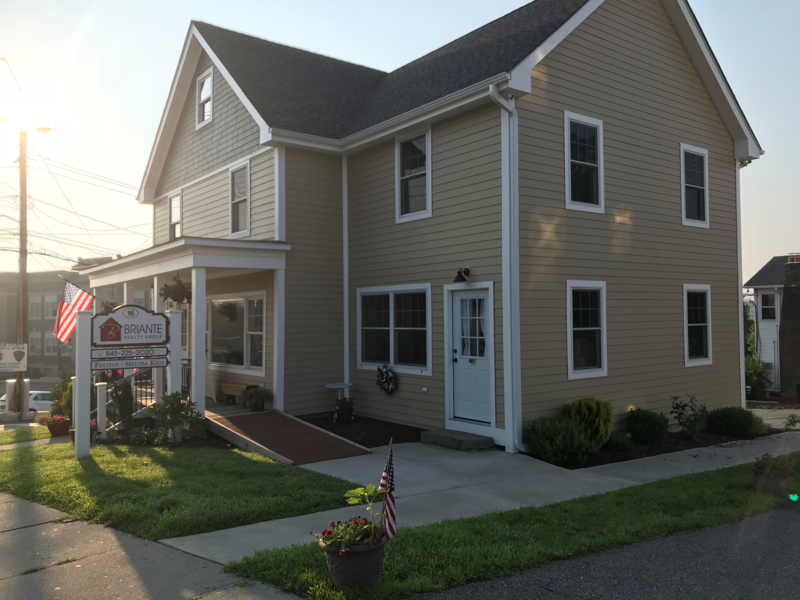 We offer traditional as well untraditional ("out of the box") ways to market the sale of your home as well as purchasing a home in Putnam County and beyond. Call us at 845-225-2020 and learn the difference. Independently family owned and operated. Please note our new office is located at 16 Fair Street, Carmel, NY 10512. Come visit us! We are centrally located, next door to the Carmel High School, across the street from the Carmel Post Office and behind the Putnam County Administration campus. Call, email or fill out the form below to discuss your Real Estate needs. Your information is safe with us, we never share your information.